Mary Beth had way too much fun making this video! Please click the link below if you cannot see it. Sprinkle with your imagination and the possibilities are well... endless! Your art journal is calling.... what will your answer be? 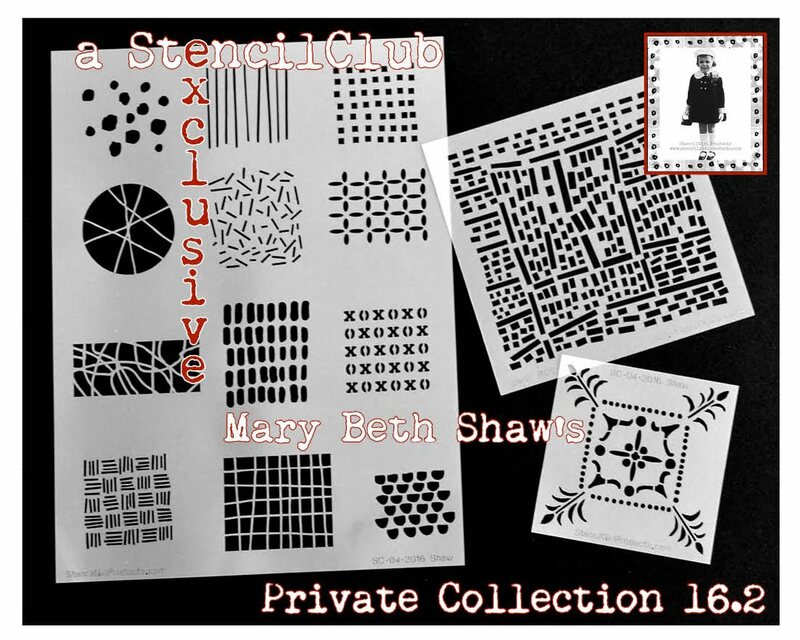 Not a StencilClub member? You can sign up HERE to get April StencilClub stencils in your mailbox. These are simply over the moon and back again! Can't wait!!! Oh my my my!! The excitement is almost too much to handle...and to have so many combinations?! That IS mind-blowing! looking forward to these! they're awesome! 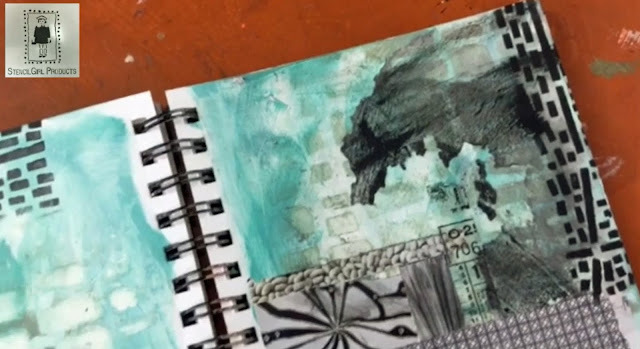 Such versatile stencils! Can't wait to receive mine!